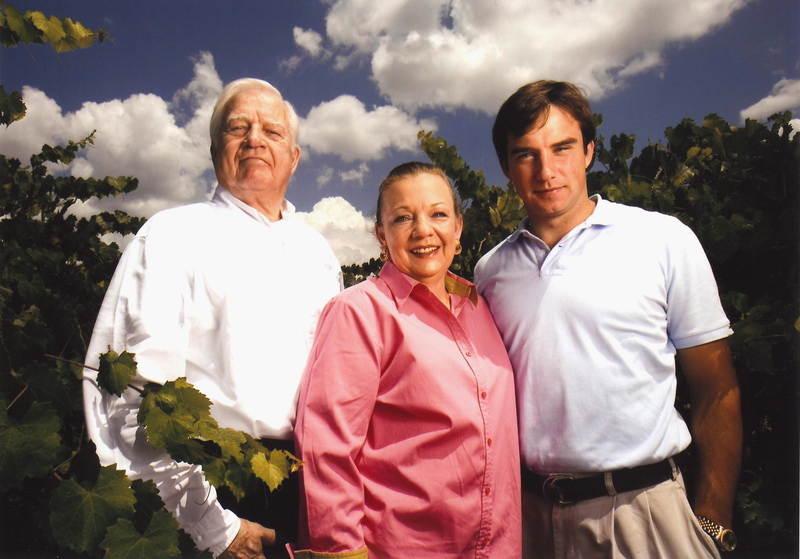 In the year 2000, Charles Brammer, Jr. was a junior in college when his recently retired father, Charles Brammer, Sr., began talking about dabbling in winemaking, using the muscadine grapes and other fruits grown on the family’s farm in Harpersville. For his part, Brammer, considering his post graduation options, was looking for a career. He suggested joining forces. “I said, ‘Well, if you want to do this, let’s make a business out of it,’” remembers Brammer, who was majoring in finance and accounting. They began laying the groundwork with his mother, Mary, and by the time Brammer graduated, Morgan Creek Vineyards and Winery was already up and running. In 2001, they produced around 600 cases; by 2007 Morgan Creek produced some 15,000 with the wines sold in some 400 stores throughout Alabama, including most major grocery chains and wine shops. Brammer attributes this success to the fact that Morgan Creek has created its own niche. 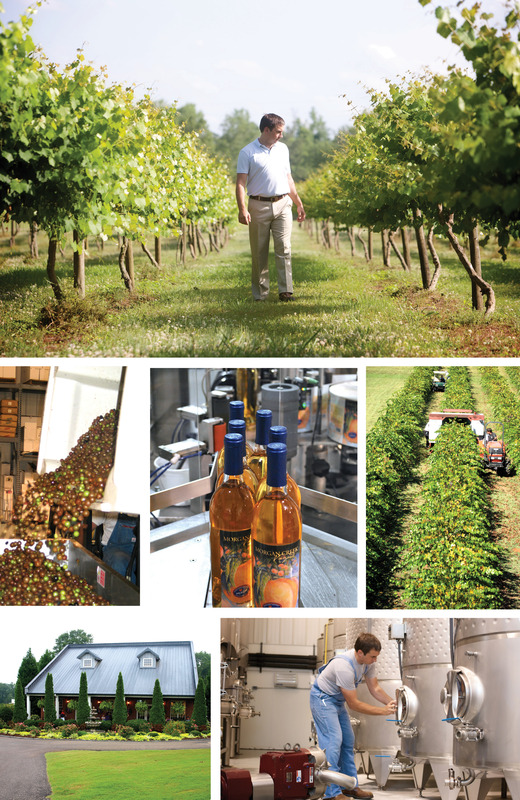 “We specialize in muscadine and fruit wines—semi-sweet to sweetish wines—and nobody has really done those commercially,” Brammer explains. Moreover, he says he had no interest in competing with legions of chardonnays, cabernets and more traditional wines already crowding the shelves in stores, and wanted to focus on a product that would be truly native to the area. “One of our clichés is, grits don’t come from New York, and chardonnay doesn’t come from Alabama,” he says.